Cyanidin 3-glucoside (C3G) is one of the most clinically studied of the anthocyanins. 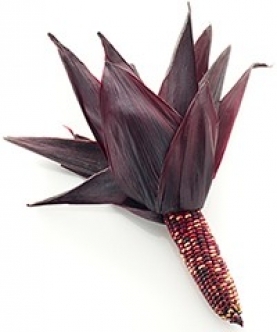 This amazing ingredient is sourced from naturally grown purple maize and has been clinically proven to demonstrate remarkable effects in reducing/slowing down fatty acid storage at the cellular level. This means that you can lose weight faster and more safely than ever before. Vitamin B12 plays a major role in the body’s essential functions, including DNA synthesis. 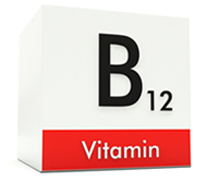 Vitamin B12 also helps the body convert fats and proteins into energy. What's more important is not having enough. B12 deficiency can lead to long-term weight control problems. When the body’s natural balance is disrupted, it typically responds by slowing down your metabolism, conserving fat stores, and burning fewer calories throughout the day. Guarana is classified as a metabolic stimulant, which means it helps consumers burn more calories throughout the day. Overall, it increases fat (lipid) metabolism, enhances weight loss, and increases the amount of energy used for basic metabolic function, such as breathing and digestion. In addition to burning fat, guarana may prevent the generation of fat altogether. Glucuronolactone is a small molecule that contributes to the structure of connective tissues. It is an important precursor of ascorbic acid (Vitamin C) synthesis and detoxicant. It play a vital role in removing toxins from the body and allows the "good" nutrients to perform better. It has also shown to improve energy levels and mood through out the day. Cyanidin-3-Glucoside (C3G) is one of the most exciting fat eliminating nutrients on the market right now. C3G is a powerful antioxidant with incredible fat burning properties. C3G is part of a group of Anthocyanins, which are sugar-free compounds that give fruits and vegetables their rich, bright colors. 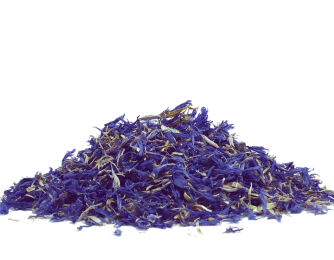 But the really exciting part about C3G is that it has demonstrated powerful nutrient partitioning properties. That means C3G tells your body to put the nutrients you eat into your muscles instead of your fat cells. It partitions the nutrients and uses them for fuel instead of storing them. How does it work? Cyanidins have been shown to increase adiponectin levels. Adiponectin is a protein hormone that plays a significant role in metabolizing (burning) glucose and fatty acids, which is why adiponectin levels are lower in obese people than in lean people. Cyanidins also increase phosphorylation, which is the process of creating adenosine triphosphate (ATP), which is the energy that your cells make. But there’s an even bigger benefit to supplementing with C3G. It is a well-known activator of a metabolic regulator called adenosine monophosphate-activated protein kinase (AMPK). AMPK is a cellular enzyme that is commonly called the “Master Switch” of your metabolism. Higher levels of AMPK have been shown to reduce fat storage. AMPK can also stimulate glucose uptake in skeletal muscles. On top of that, declining AMPK levels have been identified as one of the key mechanisms in the process of aging. People who take C3G often report that they don’t “feel” anything but they still see remarkable results. This is because C3G works behind the scenes on the cellular mechanisms of fat storage and energy production. Sixty-seven subjects were randomized to either placebo (n=32) or active Guarana (n=35). Twenty-four subjects in each group completed the study. Active treatment produced significantly (P<0.006) greater loss of weight (X+/-s.d.,-4.0+/-3.4 kg) and fat (-2.1+/-3.0% fat) over the 8-week treatment period than did placebo (-0.8+/-2.4 kg and 0.2+/-2.3% fat). Active treatment also produced greater reductions in hip circumference and serum triglyceride levels. Eight of the 35 actively treated subjects (23%) and none of the 32 placebo-treated control subjects withdrew from the protocol because of potential treatment-related effects. The clinical study concluded that Guarana effectively promoted short-term weight and fat loss in subject groups. YOU WANT TO BURN MORE FAT, RIGHT? Burning excess body fat is one thing - keeping it off is another. M(6) makes sure to cover you on all sides. Cyanidin-3-Glucoside or C3G for short is one of the most researched anthocyanins to date. It is such an effective fat blocker that it has been exclusively used to combat obesity for years now. 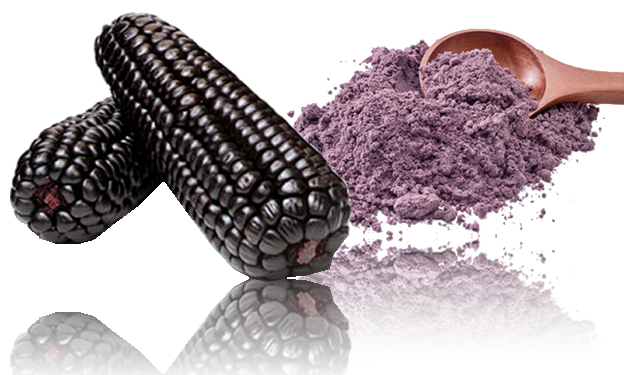 M(6) sources it's C3G from Non-GMO Purple Corn, a powerful and all natural fat blocker. 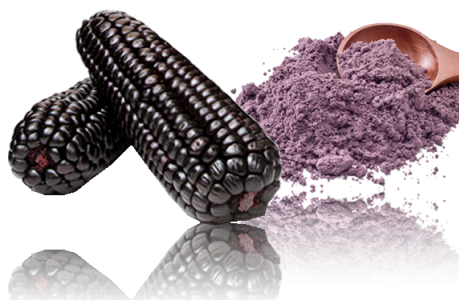 In a clinical study which looked at the cause of obesity, Purple Corn's C3G demonstrated a significant role in preventing fat build up. With multiple-stage interruption on the adipocyte life cycle, anti-obesity effects of Purple Corn were interestingly demonstrated. When compared to the control, the Purple Corn at concentration range between 250-1000 μg/mL showed anti-adipogenesis effect as expressing of significant inhibition on pre-adipocyte proliferation at all incubation period (43.52±5.28 - 75.51±9.09%) and significant decreasing of total lipid accumulation at concentration of 500μg/mL (80.22±6.58%) and 1000μg/mL (69.62±5.42%). Moreover, the Purple Corn exhibited lipolysis and apoptosis inductive effect with dose dependent manner and significance at concentration of 1000μg/mL by increase of released glycerol content (173.88±6.13% of the control) and of nuclei condensing and apoptotic bodies (with relative apoptosis induction as 131.74±1.64% of the control). NOW IMAGINE IF YOU STORED LESS FAT! Scientists from Japan tested the physical endurance effects of Glucuronolactone with other types of stimulants such as Guarana. They found that stimulants increased physical endurance for only one session of exercise. However, the D-glucurono-3 actually increased physical performance during both the second and third phases of physical exercise. (This is quite astonishing since it is not even a stimulant, and the complete study may be read at the U.S. National Library of Medicine or you can click here to download it). *Limit one free bottle of HPN product per household. Only valid for full priced purchases. Proof of purchase from an authorized retailer may also be required. No additional purchase is necessary. Please allow 1-2 weeks for delivery. Our offer is not in any way dependent on the quality of feedback that you provide, whether that be positive or negative.  Offer only valid in the United States of America; void where prohibited. Offer valid while supplies last and subject to change or cancellation at any time. Please, limit one per customer. Are you a returning customer? Did you get your free bottle yet? Take (2) capsules upon waking before your first meal or before exercising. 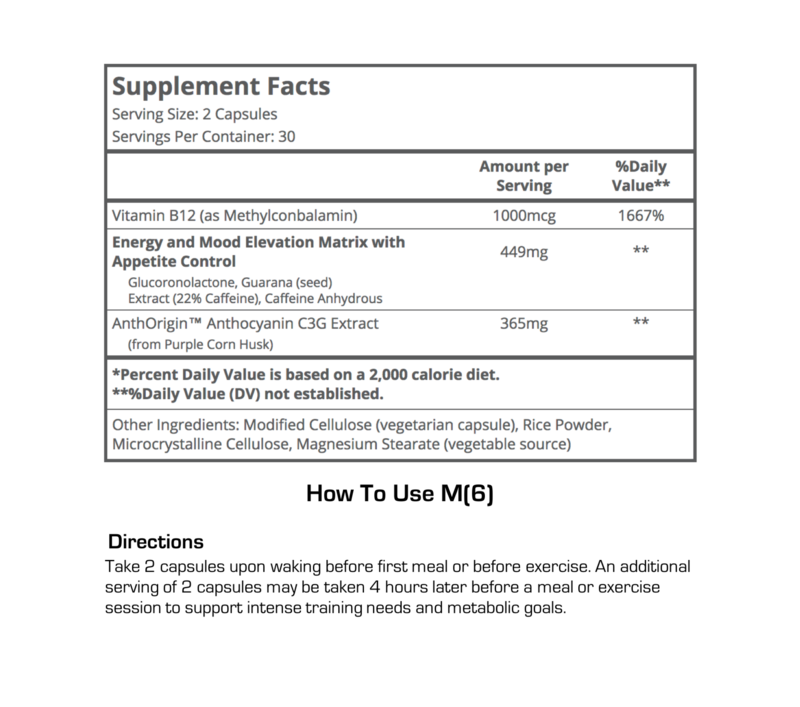 An additional servings of (2) capsules may be taken 4 hours later before a meal or exercise session to support training needs and metabolic goals. You have 30 days to return your order for whatever reason, so as long as the product is not open. If you are not satisfied with your purchase, you can also return it within 30 days. Do you know how many Fat Burners are approved by the Olympic Committee? ONE (and it's Us!). The reason: No one else cares as much as we do because we actually believe in supplementation - and we expect it to work. 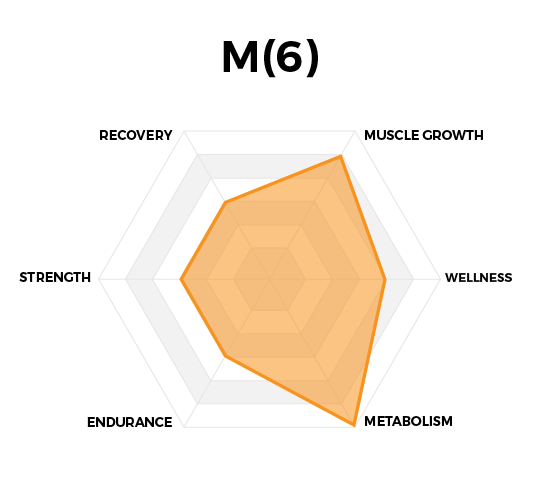 Every M(6) Metabolism Optimizer is formulated in accordance within the latest scientific research, and every step from raw material sourcing, to manufacturing, and finally finished product testing is taken with the utmost care to ensure that our customers receive nothing less then the safest and most effective products possible. We only make the highest quality supplements, period! 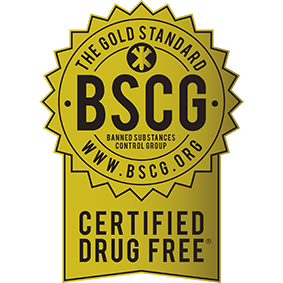 T(5) is produced in a CGMP, ISO-9001:2008, and BSCG Certified.